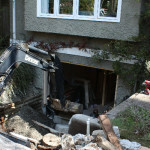 This gallery shows an excavation and underpinning project. 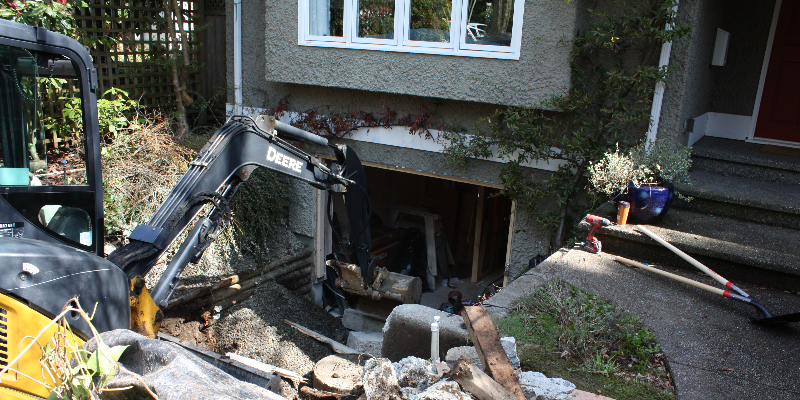 An underpin is a complicated and multi-part project that involves supporting and excavating underneath alternating sections of basement walls in order to extend the depth of the basement floor. 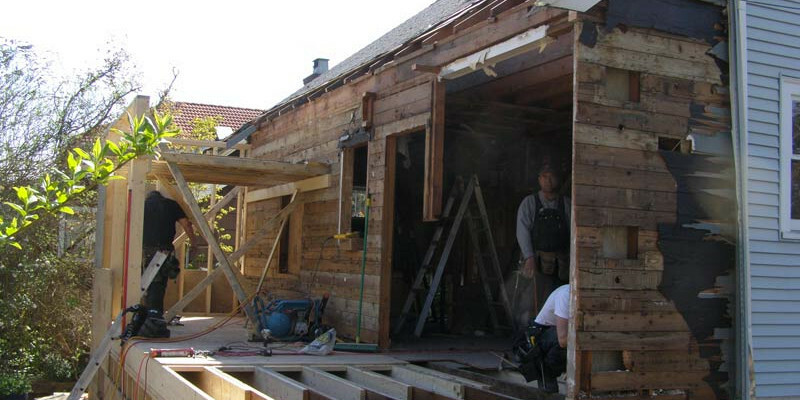 This gallery shows the internal and external finishing processes of a new build home. A gallery showing pictures of what’s going on underneath the drywall is located here. 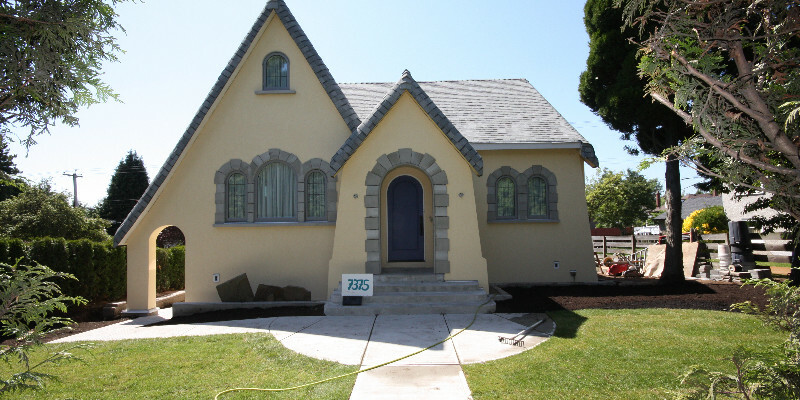 This project was a new build from the ground up. 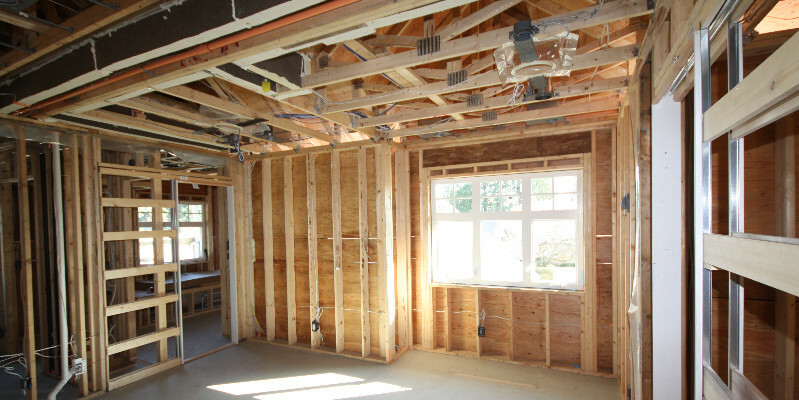 In this gallery we have pictures that show the framing and internal components of the structure. 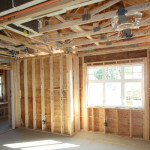 These include: electrical wiring, plumbing and water services, insulation, and in-floor heating, as well as a few pictures of concrete preparation. The gallery showing more finished details of the house is located here. Quinton Construction has joined Instagram! 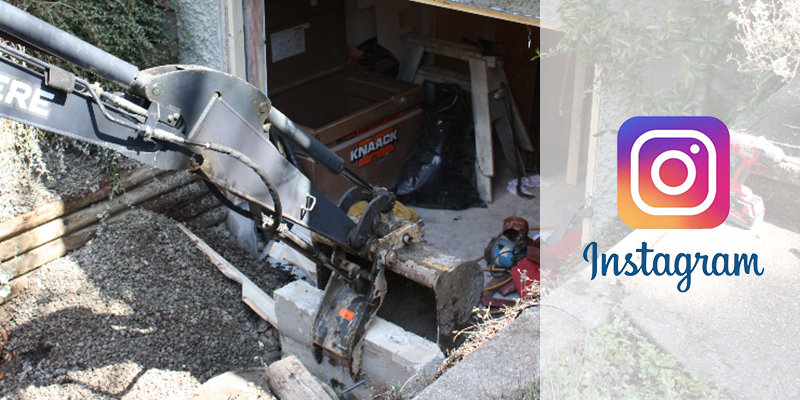 Interested in the most up-to-date photos of Quinton Construction projects? We have recently joined the photo-sharing service Instagram! Our page is located at QCLphotos on Instagram. There may not be much on there right now, but keep an eye on it for the most current updates. 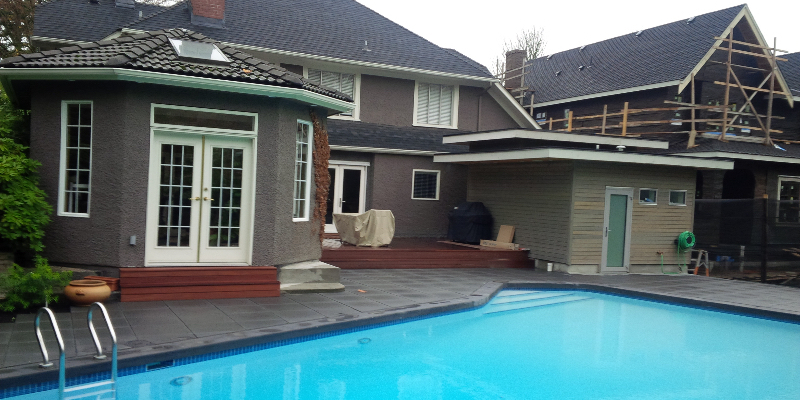 This gallery shows pictures of a full back-yard renovation consisting of a new pool surface, new deck surfaces of concrete and wood, visual and structural upgrades to surrounding buildings such as the fireplace enclosure, and a brand new multi-purpose poolside room. You can view the “before” pictures in this Galley here. 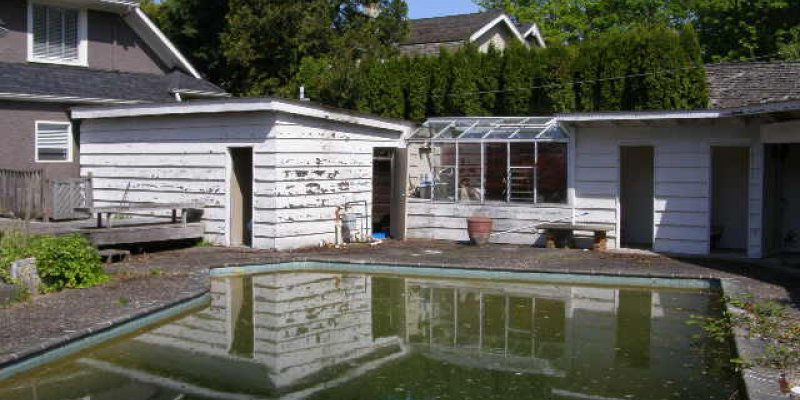 These pictures show a site prior to renovation by Quinton Construction. The changes and updates include new concrete and wood deck surfaces, structural and visual upgrades to surrounding structures, and entirely new small buildings. See what the site looks like now in this Gallery here. 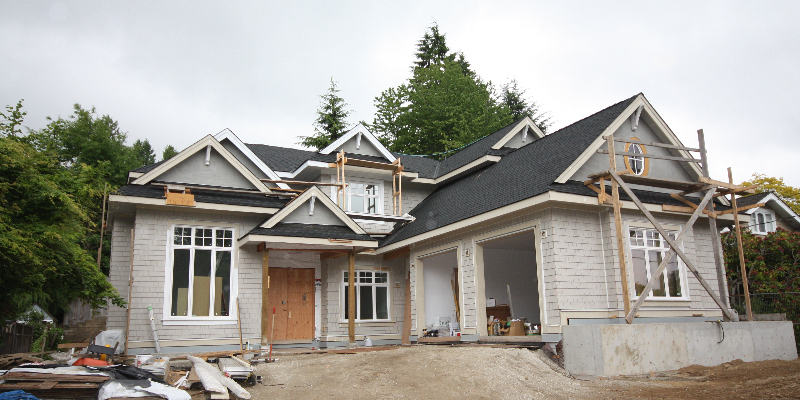 This project was featured in both the 2014 GVHBA Parade of Renovated Homes and the 2014 VHF Heritage House Tour. 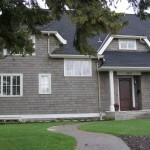 It consisted of external renovations and upgrades to kitchen, bath, and mechanical services. Most people wish to spend as much time as they can in their own homes, but time and age can cause serious complications in the long-term usage of your own home. 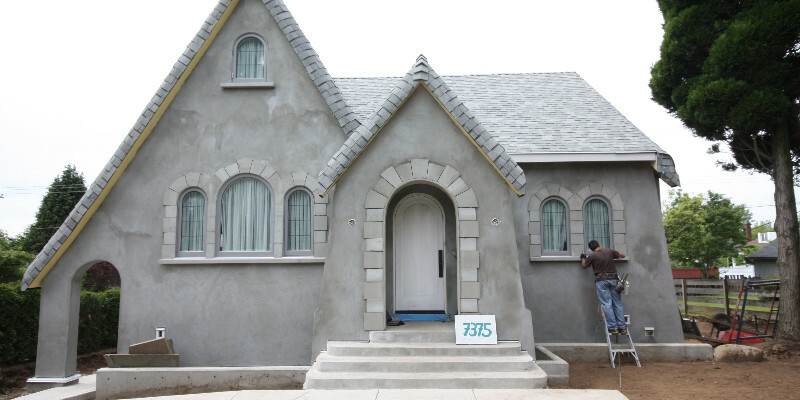 Aging-in-place is a growing sector of the home renovation field in which the focus is to maintain and upgrade a home for extended and simplified living. Small to major adjustments to kitchen, bedroom, bath, and exterior structures can add significant long-term usage while overcoming possible mobility and access issues. This project consisted of a major exterior renovation on the main house, as well as a new build Infill house featuring modern design and features to maximize usage of existing lot space. 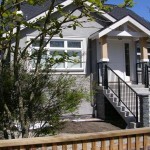 “On Sunday, June 8, the popular Parade of Renovated Homes, produced by the Greater Vancouver Home Builders’ Association (GVHBA) and sponsored by FortisBC, showcased a record-breaking 22 professionally renovated homes across Metro Vancouver.